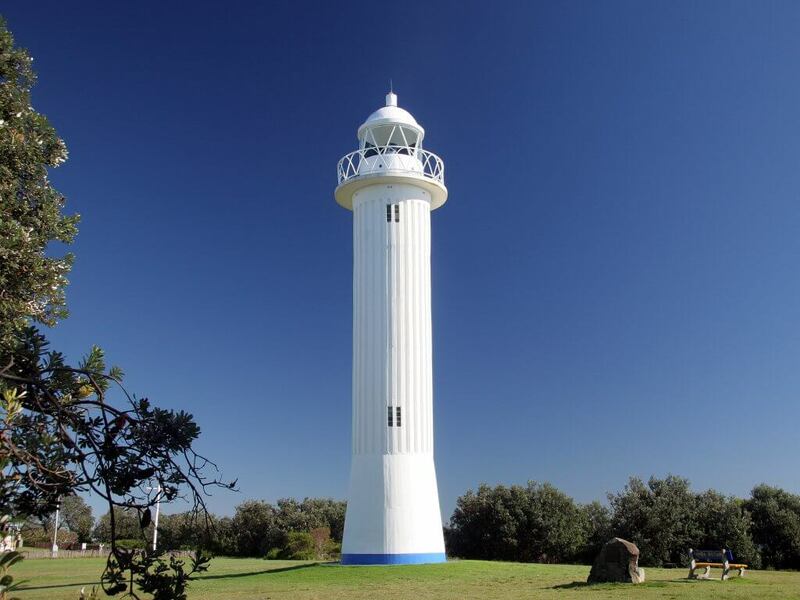 Yamba is a very popular vacation destination in the New South Wales area. Located on the coast, the town is known for its stunning beaches and amazing surfing. If you are traveling to Yamba from out of state or even out of the country, you will most likely need to fly into Brisbane first. Brisbane is a major international airport, with flights to and from hundreds of different destinations. It is a hub for Virgin Australia and Qantas, as well as domestic airlines Jetstar and Tigerair. Once you arrive in Brisbane, you have many different transit options that will get you to Yamba. The easiest is to rent a car and drive. The trip is approximately three hours, depending on the traffic. To get from Brisbane to Yamba via car, exit Brisbane via the M3 Highway. From there, continue on to the M1 Highway going south, which will eventually turn into A1 Pacific Highway as you pass in to NSW. Take this along the coast until you reach the exit for Yamba Road, which leads directly east into town. Once you arrive in Yamba, most things are within walking distance so it is possible to enjoy your stay without a car. If you would prefer to take public transit, you have a few different options. The first is to take a bus. Greyhound runs a route from Brisbane to Yamba that takes six hours, and it only costs $50. This is a good choice if you are okay with a slightly longer journey and don’t want to spend the money to rent a car. If you would like to be a bit more comfortable on your public transit journey, you can also take a train down from Brisbane. To get to Yamba, you will take the NSW North Coast train heading south to Grafton. From there, you will take the Grafton Coach into Yamba. This option is even cheaper than Greyhound, although the journey does take a little longer, clocking in at seven hours. If you would prefer to fly directly to Yamba, Virgin Australia offers a connection flight to Ballina Airport. This airport is located roughly an hour and a half’s drive north of Yamba. However, this route is not recommended, as you will still need to drive to Yamba. We recommend that you rent a car and drive from Brisbane to Yamba to make the most of your stay as this will allow you to more easily explore Yamba and nearby towns.